Last month, a group of Silicon Valley venture capital and tech minds gathered for an exclusive dinner at Chef Chu’s, an old-school Chinese restaurant in Los Altos, Calif.
Tucking into Peking duck and Dungeness crab in kung pao sauce, the diners, most of them Asian-American and some fierce competitors with one another, set about to tackle a common goal. “The question to all of them was, ‘How can this be successful, sustainably?’ ” said Bing Chen, an entrepreneur who organized the event. They were not discussing a start-up, a scholarship program or a political campaign. 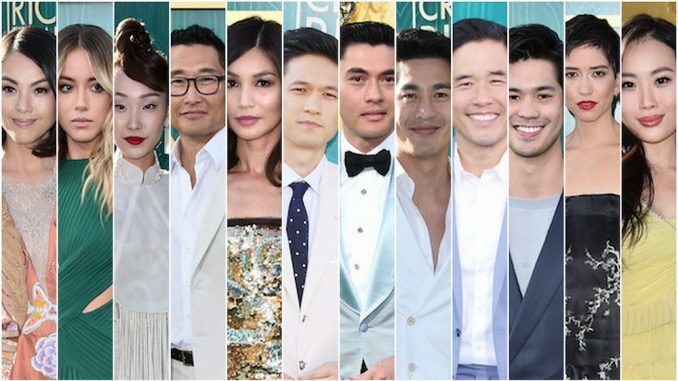 The task at hand was to take one of the summer’s most anticipated new movies, “Crazy Rich Asians,” and turn it into a bona fide cultural phenomenon.